Your Designs + Our Product = Awesomeness Delivered! Do you want to earn through designing that too without investing anything? Then this is the creative haven for you! 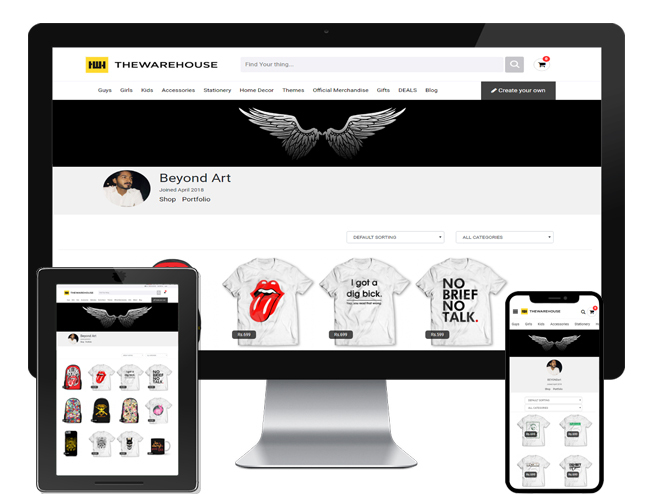 The Artist Shop by The Warehouse is a print-on-demand online store which lets you create your own shop & sell through it while earning a great amount of profit. We have a wide range of products from Apparel to Accessories, Stationery & Home Décor. We manage all your operations from production to customer service, from delivery to payments so you can focus on what you do best i.e. designing. 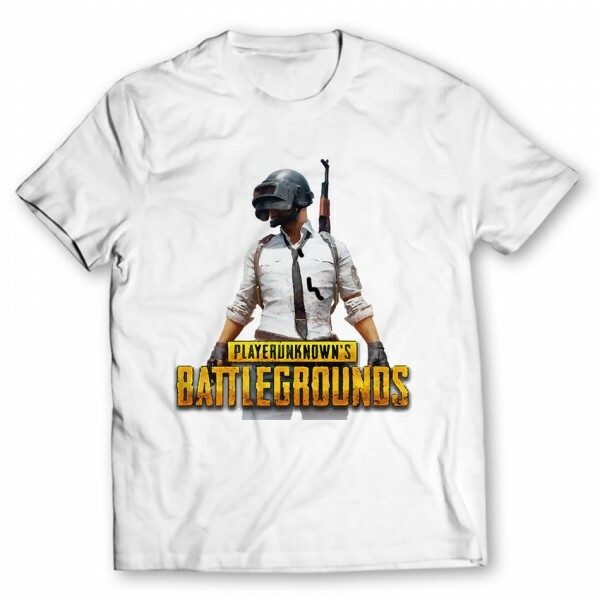 We manage all your productions either you’re selling t-shirt or anything from our 40+ products. Our attentive customer services team communicate efficiently with your customers. We deliver your orders to the doorsteps of your customers safely all over Pakistan. For each successful sale, your profit is transferred to your wallet as customers pay. Design your shop as unique as you with different logo, color and designs so that it makes you stand out. 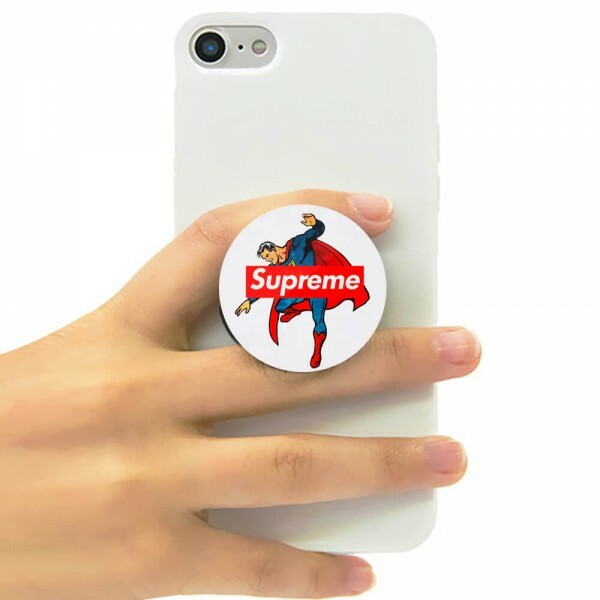 Keep your customers updated with your upcoming designs, sale & everything you got. Various Products To Sell Your Art! 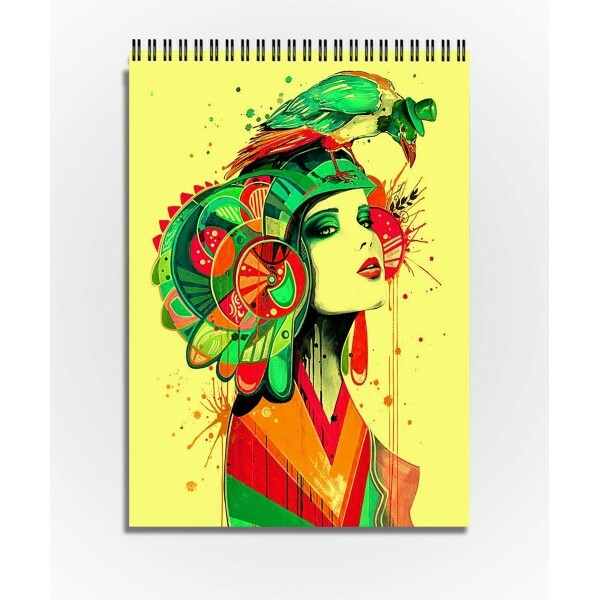 Through your Artist Shop you can sell multiple designs printed on our various products. Chose your product & design wisely so it can create an impact on the customers and so they can be your regular buyers. Our editing tools make your customization hassle free. No minimum order size & unlimited designs to play with. It totally depends on you! There is a margin of “Base Price” on every product kept by us, it is up to you how much profit you want to generate on each product. Here is a price chart as an example for better understanding.